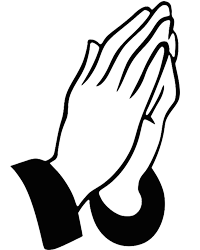 Deacon Nicholas Walker, 85 of Cranston, traveled on his highway to Heaven, Thursday, March 8, 2018 at Hope, Hospice and Palliative Care of Rhode Island surrounded by his wife and family after an extended illness. 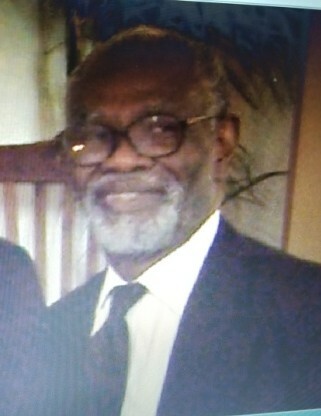 He was born on January 25, 1933 in Grenada, West Indes to the late Mr. Seabright Walker and Mrs. Mary (Lewis) Walker. He attended and received his education in Grenada, after which he moved to Trinidad, West Indes where he gave his life to Christ at an early age. He moved from Trinidad, WI to Somerville, MA and on a trip in Cranston he met a lovely young woman named Betty whom later married; They settled together in Cranston, Rhode Island for more than twenty-five years. 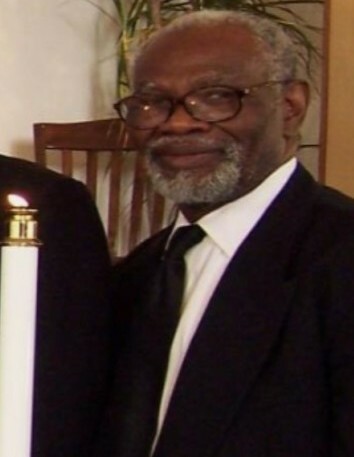 In 1993, he joined Congdon Street Baptist Church where he served faithfully as an Ordained Deacon for twenty-three years until his health declined. Nicholas worked as a professional Welder and Carpenter in Somerville, MA for many years until his retirement. He continued working with the Amgen, Inc. and Community College of Rhode Island for many dedicated years. He leaves to cherish his memories, a devoted and caring wife of twenty-five loving years, Betty (Patterson) Walker of Cranston; four children: Justin Walker, (Angelene), of Trinidad, Andrew Walker of London, England, Susan W. Lewis (Michael) of London, England, and Ingrid Walker (Jubutt Brathwaite), of Trinidad; seven grandchildren: Ronnel Walker, Akeem Brathwaite, Omerr Walker, Aneisha Walker, Atiba Walker, Jamaal Walker, and Aaron Dale; three great-grandchildren: Sap’hire Brathwaite, Khamari Walker and Azeileah Walker; several nieces, nephews and a host of other relatives and friends.